Creatives, techies, business gurus, teachers, introverts, wanderers, thinkers, questioners, CEOs, aspiring office minions, gamechangers, makers, philosophers and doers: Unite! Pause 2018 is here, with a captivating program that speaks directly to each and every one of you. We’ve been percolating (read: obsessing) over the 2018 Pause programming since we woke up the day after Pause 2017 concluded. And now, the moment has arrived. Here’s the lowdown and the download on everything Pause 2018. 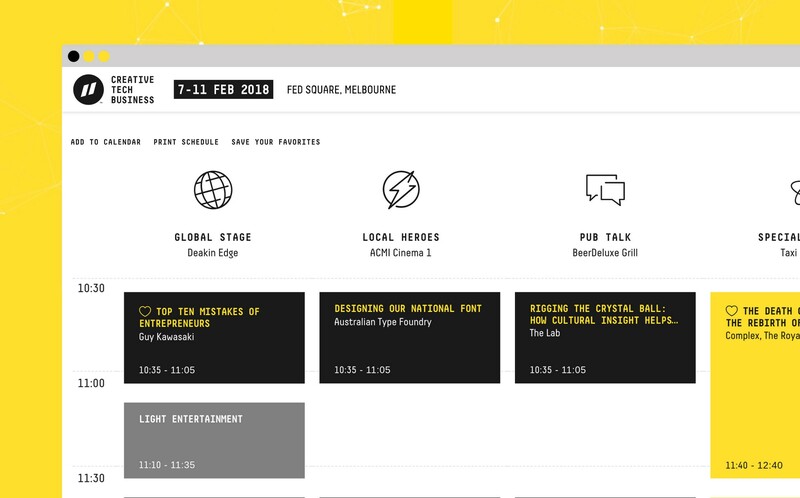 What’s new at Pause 2018? 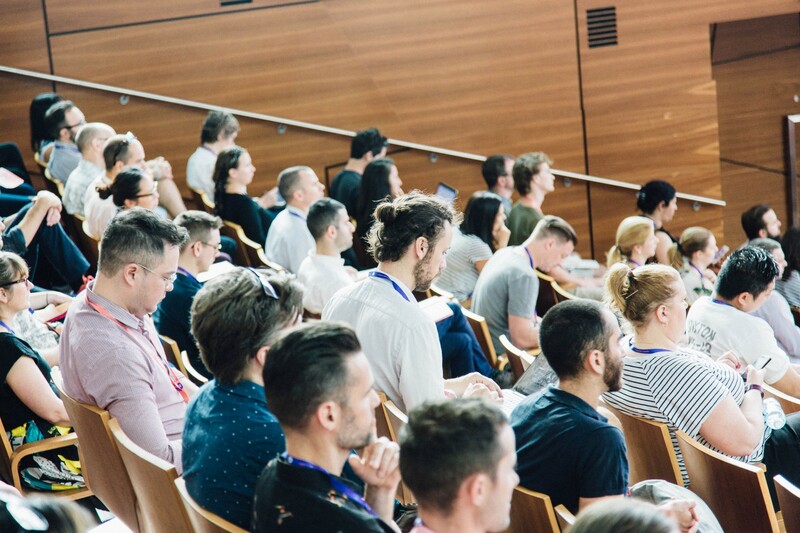 Taking on board your feedback from last year, we’ve designed a seamless new flow of seamless, panels and workshops so that you can make it to, say, Networking for Introverts and a panel on why VR is so passe. We don’t want you to miss out on any of the incredible workshops, keynotes, panels, live performances, comedy, music or riotous daily debates that will make or break our future. This year’s Pause will host media free zones — or as we like to call them, “Vault Sessions” — for insider sharing and discussions that would make Trump green with envy. Then cap off your three days with our exclusive weekend retreat (25 spots only!) with Emmy award winning headliner Gwen Gordon. It will be the ultimate Pause download along the stunning Great Ocean Road. 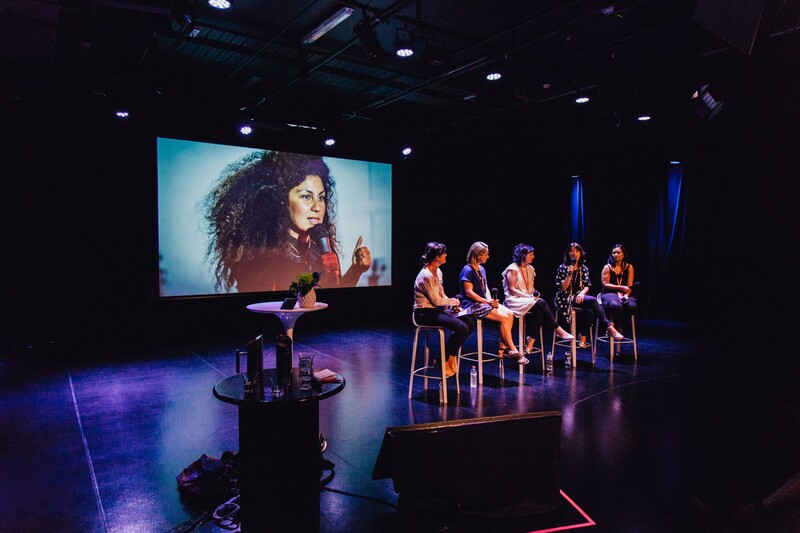 Check out these local and global luminaries who will be giving exclusive keynotes or running hands-on workshops at Pause. And that’s just the beginning… Plus keep refreshing for more eye popping programming updates in January. What is each day about? Pause is a journey and every day moves you forward at light speeds. Start on Day 1 with self reflection, self hacking and everything self oriented. Next step? Day 2 is when you can figure out how to make your Day 1 ideas a reality with everything startup, business building and engineering related. But don’t miss Day 3 because that’s when you get the golden life hacks on how to scale up, and hear from the businesses that are making a world of difference with their big ideas. Our new seamless schedule allows you to login via LinkedIn, HEART your session and print it out if you want to BYO hard copy. Whether you want just one day of exploration or non-stop inspiration (three days of Pause PLUS the exclusive weekend retreat hanging with world leaders), we have every possible ticket option you can imagine. Share a pass with your colleagues, get a discount with a ten pack for the whole team, or choose an affordable option for NGOs, students and startups. Check out all the persnickety ticket details here. Do I book into Pause events? 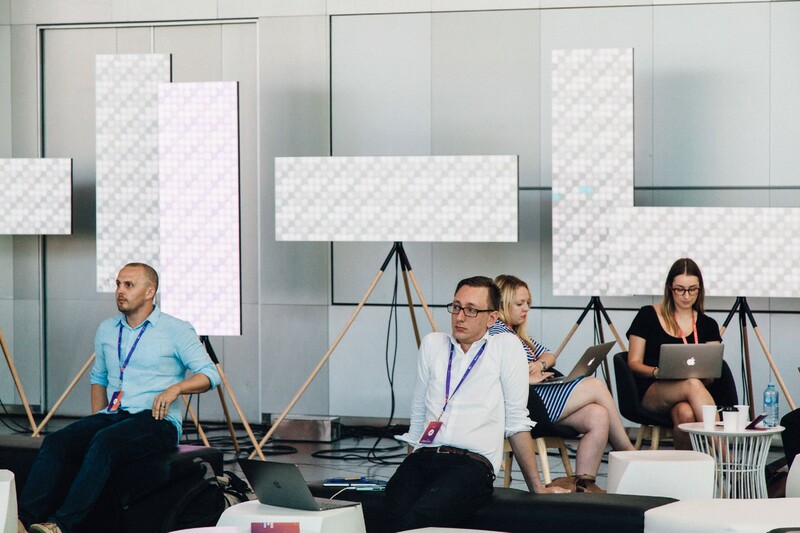 Workshops and Meet the Expert sessions are the main things you need to book into at Pause. Each workshop holds only roughly 25 spots — and with hands-on subjects from Networking for Introverts to Lego® Play®, spaces will disappear like hotcakes. Meet the Expert gives you the chance to have 10-minutes of highly coveted face time to pitch, troubleshoot or just shoot the breeze with a guru in your field. Bookings for Workshops and Meet the Expert open in January, so make sure to get in early. Plus, stay wired for more programming updates in the new year. Hot tip: VIP ticket holders get priority booking for Meet the Expert, Workshops and guaranteed entry to the Closing Party and a Business Breakfast pass. Where is Pause happening this year? 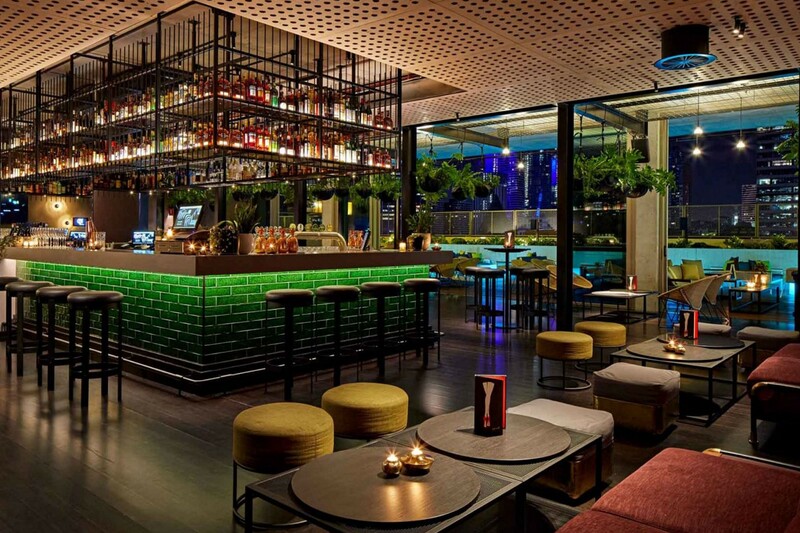 Pause takes place in Melbourne’s central hub of Federation Square — across the street from Flinders St station and in stone’s throw of Melbourne’s hippest restaurants and cafes. Check out the star-studded lineup over five stages this year, including Global, Local Heroes, Pub Talk, the Specialist Stage and the Workshop Area. Plus make sure you take a look at the Startup Expo in the Fed Square Atrium which will showcase over 75 hungry startups muscling to make it. Travelling to the world’s most livable city of Melbourne for Pause? Book your stay in a designer room at the boutique QT Hotel — it’s where all the cool kids are staying. There are 1000 tickets only and ticket prices go up each month by $100. So pop ’em while they’re hot (and cheap). For more info visit festival website. *Ask Marissa very, very nicely.